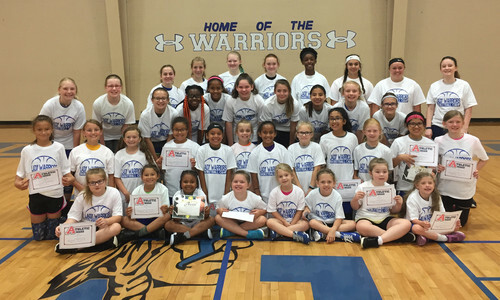 Thanks to everyone who attended the 2018 lady warriors basketball camp. We had a great time strengthening our basketball skills. The future of the lady warrior basketball program looks bright! Hope to see everyone again next year!